Have you already started load testing for Black Friday? If not, don’t worry. There is still enough time to discover bottlenecks and fix them. But don’t wait any longer - testing your site or app is important to make sure you don’t lose money, send customers to competitors (who are already testing) or create a bad customer experience. If your site performs well on the big day, you may also gain customers from your competitors, if their own sites fail. Here we’ve outlined how to prepare your website or app for Black Friday - by building and executing performance tests. This blog post is based on the special Black Friday webinar we held, which you can check out here. Identify the user flow your customers perform during the event. Use Google Analytics, APM tools such as New Relic, server and database logs such as logentries and logz.io, and and last year’s data. We recommend you also use your team: Customer Success for determining flows for your most valuable customers, Product Managers for testing new features, and Marketeers for learning what kind of new traffic is expected to come. After you determine the user script, start recording. - By clicking on the pencil icon on the recorder, the editor opens up. In the editor, you can see the different values from your recording. These can be edited. 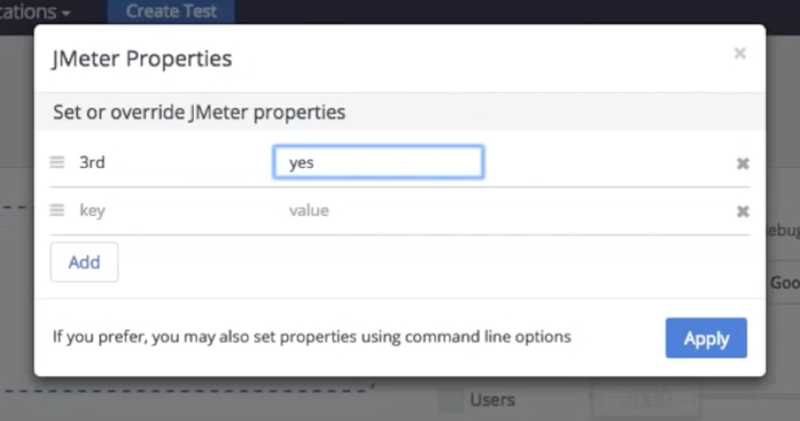 You can open the test in JMeter and in BlazeMeter. In addition, CloudWatch is used for monitoring and New Relic is for APM. - Executing 3rd party branches (to shut the branch down, go to the Remote Control and change the value to “no”. This takes less than a minute). By setting Test Failure Criteria, you can easily receive feedback from the product into the performance test. The BlazeMeter dashboard presents multiple reports that let us identify the issues. This Summary Report displays a summary of the test. It is clear the application failed, as the Error Percentage is more than 25%. We can also see the test is saturated somewhere between 700 and 800 users, since the hits per second (Hits/s) stopped increasing even though the number of VU kept increasing. By looking at the 2 graphs side by side, we can see how the Response Time bottleneck turned into errors. For a more in-depth view, go to the Timeline Report. You can play around with the parameters you want to see. Here, we added the Average Call Time and the Throughput through the New Relic APM. When the errors started increasing, the throughput decreased significantly. This means that some requests didn’t reach the application, since the Firewall or Load Balancer failed. If you go to CloudWatch, you can see that the surge queue length fluctuates. This means that the Load Balancer can’t fill the requests from the load test. What should you do? Either call Amazon support to ensure they keep the Load Balancer warmed up on your big day, warm it up yourself, or change your load balancer. While the Response Time was satisfactory, the Errors Percentage was too high and the RT for “Book a Flight” was too high. - Stress Test - Black Friday traffic peaks at 10:00 AM. Make sure your app can reach the maximum value you determined in a short period. - Soak Test - The US has different time zones and customers can still be scattered throughout the day. Test the maximum value for a longer period - preferably 6-12 hours. - Reach your limit - Even if you can handle the load you set for yourself, discover your bottlenecks. Add VUs and test for longer durations. You might be surprised during Black Friday. We recommend you run load test every 2-4 weeks. As you can see, the process is easy. By adopting a Continuous Delivery (CD) method, you can discover bottlenecks more efficiently and ensure you are always on point with your business plan. Multiple tests over time also enable you to compare trends and changes, and analyze how you perform in real-time events. 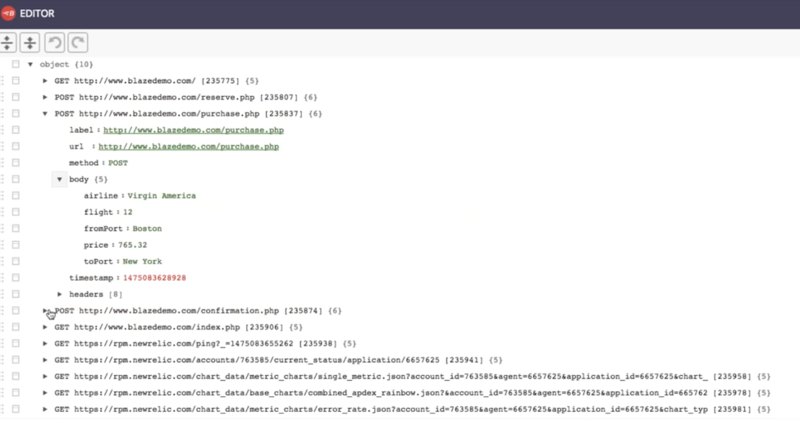 Taurus, an open-source test-automation tool, integrates load testing tools into Continuous Integration tools like Jenkins. Need more information about building and executing load tests? Request a Black Friday demo, here. 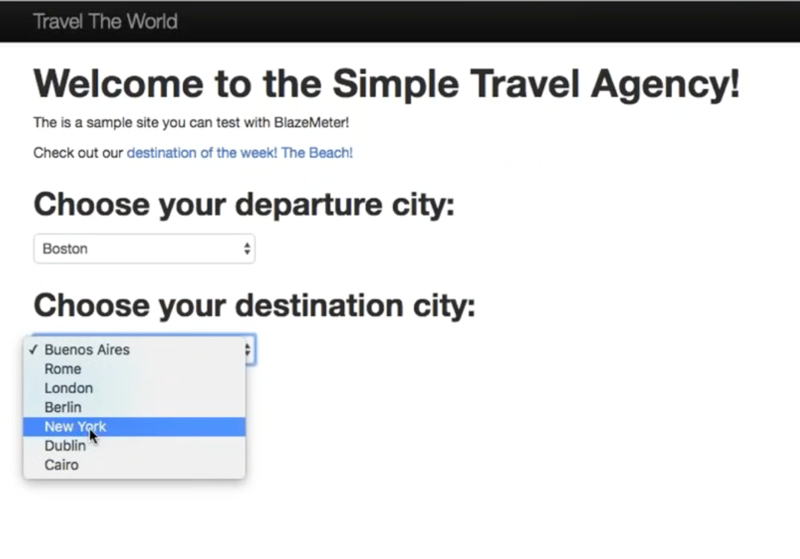 Or, try out BlazeMeter by putting your URL in the box below. You can also check out the full webinar for free.